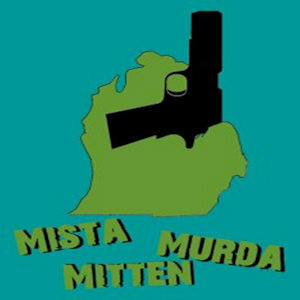 Hi there, my name is Shea (Mista Murda Mitten) Smolinski. I am a gay raptor and single as a dollar bill lol. I am also a rapping raptor. Music is a huge passion for me. I enjoy listening to all sorts of music but love hip/hop and pop music. Please take a listen to some of my work and show some support. I will support you back. Thanks for fav and the watch!